Accidents involving the failure of mechanical equipment increase as companies work to improve and increase the production process. Every year, thousands of workers are injured in work-related accidents. Some injuries develop gradually as a result of repetitive stress, while other injuries are the direct result of an accident. As workplaces rely more and more on mechanical devices to improve and expedite the production process, accidents involving the failure of these equipment are also on the rise. Mechanical equipment failure can severely injure the equipment operator or those present around it. The breakdown of any components of the equipment listed above can cause further damage and lead to mechanical failure. In many cases, the equipment itself can be defective because of a manufacturing or design defect. Some accidents are caused by the failure to properly assemble, maintain, or repair the equipment, causing it to malfunction. Machines which are old and worn out tend to breakdown more often. Mechanical equipment failure may involve surge overloads, misalignment, scoring, distortions, metallurgy, electrolysis, breaks or chips in parts, oil contamination, broken gear sets, and inadequate cooling. Whether the mechanical failure is caused by corrosion or construction, the damage that results can be devastating. Employees who work in close proximity to the equipment are more prone to injury from electric shock, flying parts, and chemical spills. 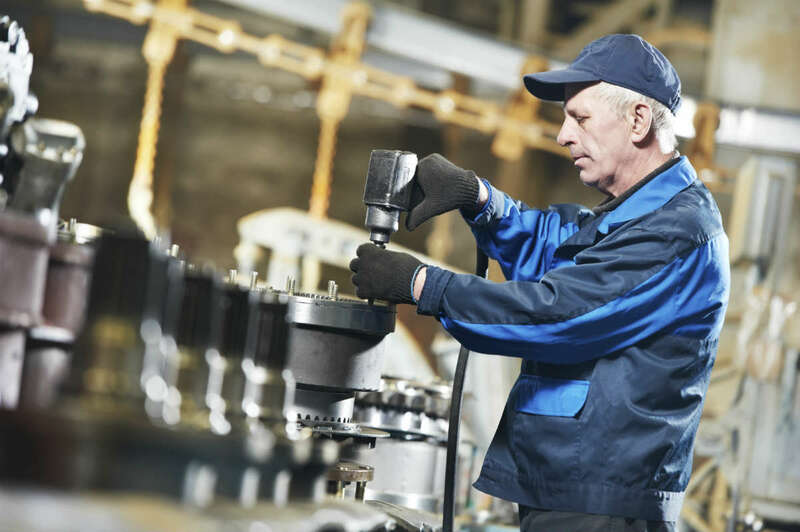 Even though most employers provide adequate safety training and protective gear to their workers, many mechanical failures are sudden and often deadly. Often, the injuries caused by mechanical equipment failure are serious in nature and may render a worker permanently disabled. The injured worker may have to undergo medical treatment for an extended period of time and may have to miss work for recovery. The Missouri workers’ compensation system takes care of the financial needs of workers injured at the workplace. If you have been injured at work because of mechanical equipment failure, you should be aware of your legal rights under the Missouri workers’ compensation system. An injured worker may be entitled to medical benefits, temporary or permanent disability benefits, and rehabilitation benefits. Contact an experienced Missouri workers’ compensation lawyer from The Law Office of James M. Hoffmann. Call us at (314) 361-4300 for a free consultation.